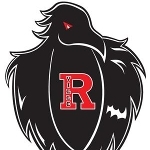 Robbinsville is a community with heart and a real passion for helping folks in need. 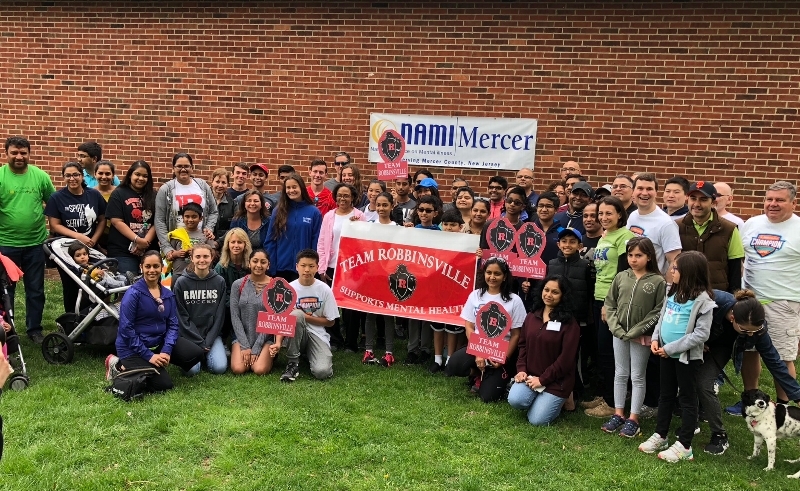 In 2017, residents, business and non-profit leaders, and elected officials formed “Team Robbinsville” to support the National Alliance on Mental Illness (NAMI) through their annual Mercer County Mental Health Walk. Since its formation Team Robbinsville had raised more than $25,000 in support of Mental Health! NAMI and its dedicated team of staff and volunteers are on the front lines helping individuals and families who are impacted by mental illness. They offer a wide range of educational programs, advocacy initiatives, and a live help line to serve those in crisis. NAMI’s new headquarters in Hamilton offers a safe space for group meetings, social events, and one-on-one conversations with mental health professionals. NAMI has touched the lives of thousands of Mercer County residents, many of whom are friends and neighbors in Robbinsville, and it’s critical that we help them continue that work. You can learn more at www.namimercer.org. We’ve set an ambitious goal of raising $20,000 for NAMI this year, and gathering 50 Robbinsville walkers on Sunday, May 5th at ETS in Princeton. Please consider making a secure online donation here, and sharing this page with other mental health advocates. You can e-mail Councilman Dan & Dr. Natalie Schuberth at danschuberth@gmail.com to sign up for the Walk or to form your own Walk Team! Thank you in advance for your generosity this year! !